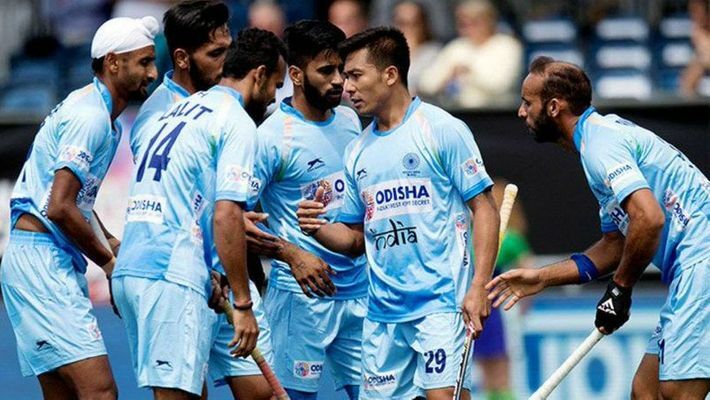 Bhubaneswar: Scores of hockey enthusiasts on Thursday went on a rampage at the Kalinga Stadium here after they could not get tickets for the inaugural ceremony of the Men's Hockey World Cup to be held on November 27, the police said. The incident took place at the ticket counter (Gate No 9) of the stadium where people were waiting in long queues to buy tickets since Wednesday. They became furious when the counter did not open for hours. The mob then broke the barricade and ransacked the ticket counter, the police officials said.